How to write effective Open Ended Questions? How can I add Open Ended Questions? Open-ended questions are defined as free-form survey questions that allows a respondent to answer in open text format such that they can answer based on their complete knowledge, feeling, and understanding. This means that response to this question is not limited to a set of options. Unlike a closed ended question that leaves survey responses limited and narrow to the given options, open-ended question allows you to probe deep into the respondent’s answers, gaining valuable information about the subject at hand. The responses to these questions can be used to attain detailed and descriptive information on a subject. Open-ended questions are an integral part of Qualitative Market Research. This research technique depends heavily on open and subjective questions and answers on a given topic of discussion with room for further probing by the researcher, based on the answer given by the respondent. 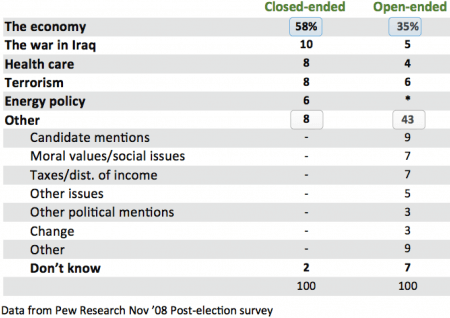 In a typical scenario, closed-ended questions are used to gather qualitative data from respondents. When designing surveys, we often need to decide whether to use an open-ended question versus close-ended questions to get specific information. Yet we need to be aware of the fact that open-ended question and close-ended questions each have their own strengths and weaknesses and perform in different ways. Respondents appreciate it more when they’re asked open-ended questions as that gives them 100% control over what they want to respond and they don’t feel restricted by the provided options. The beauty of open-ended questions is that they can never be one-word closed answer, they’ll either be in form of lists, some sentences or something longer like speech/paragraph. Interview open-ended question: How do you plan to use your existing skills to improve organizational growth, if hired? Customer facing open-ended question: Please describe a scenario where our online marketplace helps you make day-to-day purchases. Personal / Psychographic open-ended question: How do you typically deal with stress and anxiety? 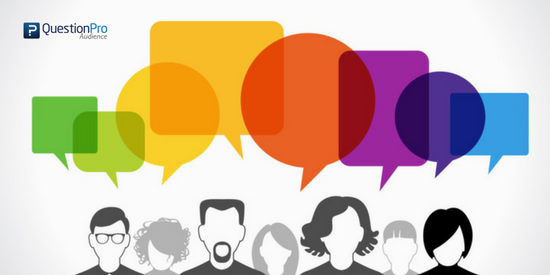 Open ended questions motivate the respondents to put their feedback into words without restricting their thoughts. They aren’t as objective and dominant as close-ended questions. Do you like working with us? Tell us about your experience with our organization so far. Share with us what has been troubling you. How satisfied are you with your current job role? What do you expect from this appraisal? By using open ended questions, the researcher gets to understand the true feelings their respondents have. They have an element that will give you information about different thought processes across your clientele, troubleshooting suggestions, get a peek into their inhibitions too. The open ended question and close ended questions are different tasks for respondents. In the open-ended task, respondents write down what is readily available in their minds, whereas in the close ended questions task we have respondents focus their “attention on specific responses chosen by the investigator,” (Converse and Presser, 1986). Asking the same question in these two different formats will almost always produce different results. Many investigators have demonstrated this over several decades. Few respondents are going to select the “Other” category and write in responses that are different than the answer choices that are listed. Consider doing split sample studies where half of the respondents see the question in the open-ended format while the other half sees the question in the close ended questions format. When presenting results, I have found it helpful to explain to the audience, in a sentence or two, the fundamental differences between open ended question and close ended questions. This helps them understand that these are not necessarily precise measurements, but measurements that require some interpretation relative to other questions in the survey and other information from qualitative research. Hence, that is why they need an analyst like you or me! No limits on the answers: Happy or unhappy, the customers need a platform to voice their opinions. 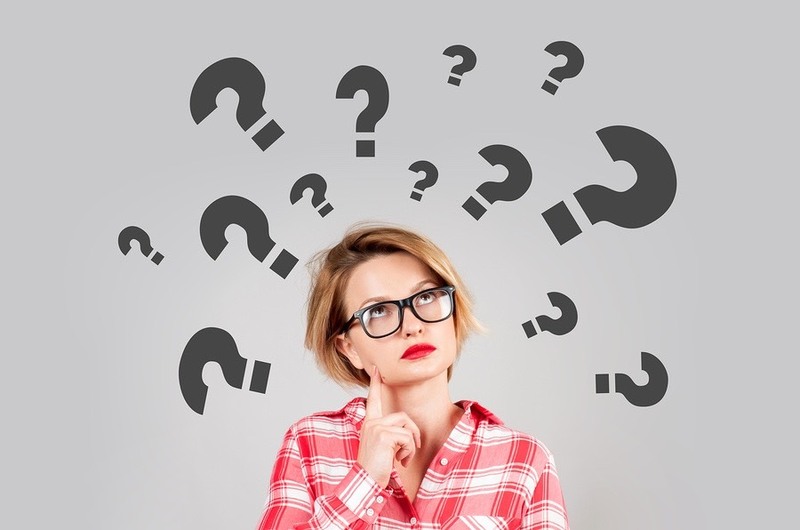 As answer options for open ended questions aren’t provided, the respondent has the liberty to include details about feelings, attitude and opinions that they usually wouldn’t get to submit in close-ended questions. Medium for respondents to answer creatively: These questions are more appreciative of the respondents than close-ended questions as users aren’t expected to just “fill” them out for the sake of it. Respondents may stun you with the vision and creativity they show with their answers. Links to their personal blogs or a verse or two of their poetry will leave you spellbound. Expect the unexpected: If there are only close-ended questions in a survey, the users usually get disconnected and fill it out without giving it much thought. With the kind of freedom that open ended questions offer, users can respond the way they’d like to, be it the number of words or the details or the tone of the message. These responses may be marketing tips for the improvement of the branding of the organization or some creative ideas that can lead to some monetary gains. Get answers to complicated situations: Knotty situations need feedbacks that are more than just a mere Yes/No. Single select or Multi select questions can do no justice to the detail, scrutiny that’s needed for some critical and complex situations. Open ended questions work best in situations where the respondents are expected to explain their feedback or describe the troubles they’re facing with the products. 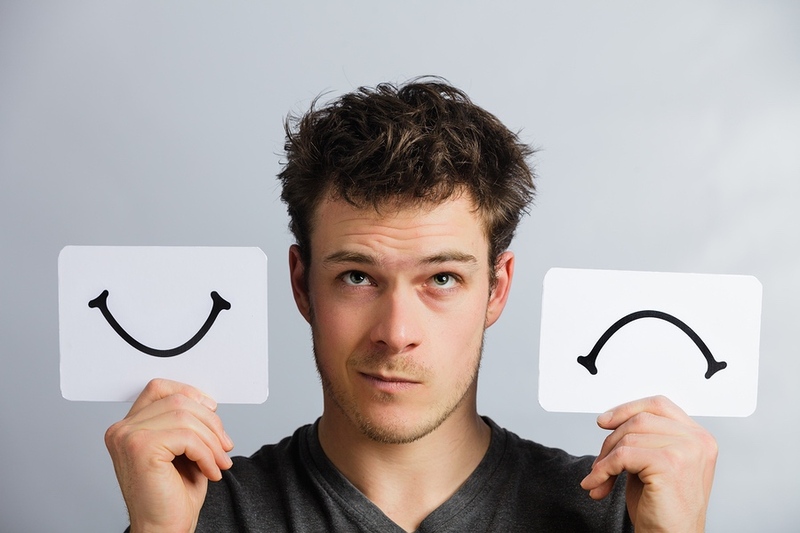 Understand your Clientele better: You can learn from your respondents. The open ended questions offer the freedom to these respondents to be vocal about their opinion that would be insightful for organizations. Respondent logics, thoughts, language and reference choices can be known from these questions that can reveal a lot about the way the respondent’s brain functions. Always think before designing a survey as to what your objective is. Scrutinize the objective, evaluate the positives and negatives of using an open or closed answer for your survey. Try it by sending out to a selected database, analyze the results and plan improvements for the next round of surveys. Everything easy or complex requires competence. Asking the right question is also one such thing that requires capabilities. Capability to understand and segment the target audience, determine the kind of questions that will work well with that audience and determine the efficiency of open-ended questions. Understand the difference between open-ended questions and closed-ended questions: Before you start putting questions to paper, you need to have an absolute clarity on open-ended vs closed-ended questions. 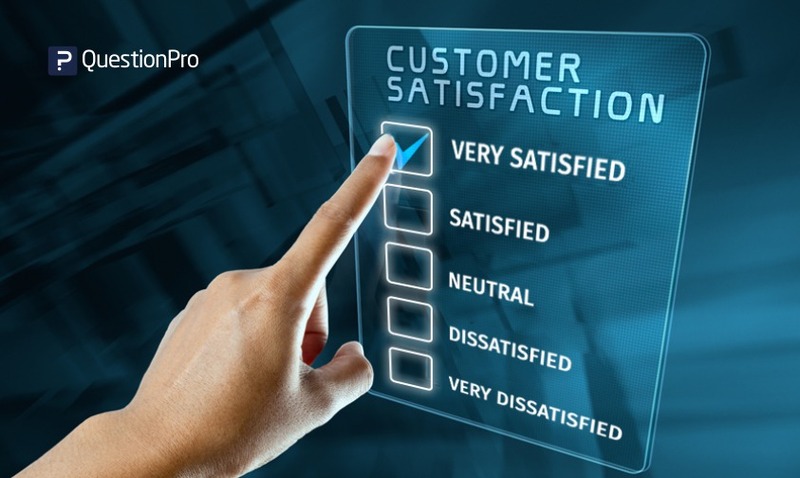 Your objective of sending out an online survey should be clear and based on that, you can evaluate the kind of questions you would want to use. These are usually used where the feelings and feedback of the customer are highly valued. To receive 100% transparent feedback on these questions, make sure that you don’t lead the respondents with your questions and give them complete liberty to fill in whatever they want to. Create a list of open-ended questions before curating the survey: Once you get clarity on what are open ended questions and how to implement them, figure out a list of survey questions that you’d want to use. To begin with, you can have a fair share of open ended questions in your survey and this number can fluctuate depending on the responses you receive. Why do you think competitive market research is important before launching a new business? How do you think you’ll overcome these obstacles in our project? Tell us about your experience with our onboarding process. What are your professional priorities at the moment? What domain of work motivates you? You can make a list of similar questions before you start executing the survey. Observation is the key here. 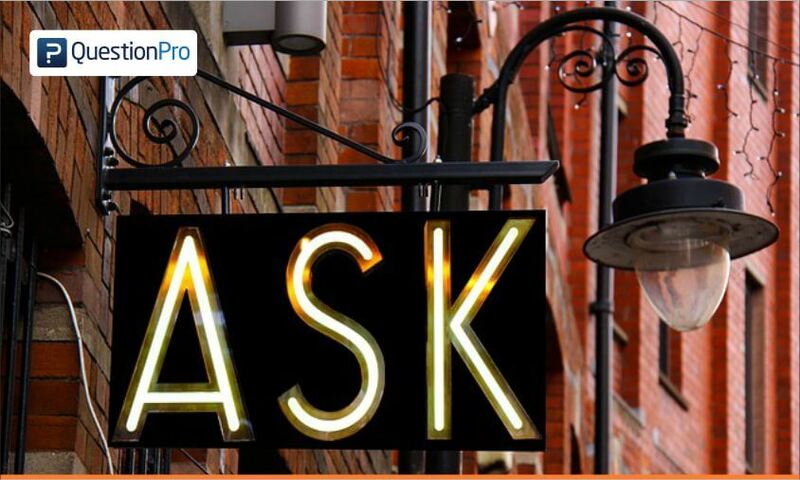 Observe what kind of questions do you usually ask your customers, prospects and every other person you come across. 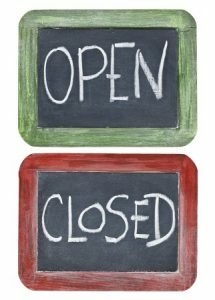 Analyze whether the questions you ask are closed ended or open ended. 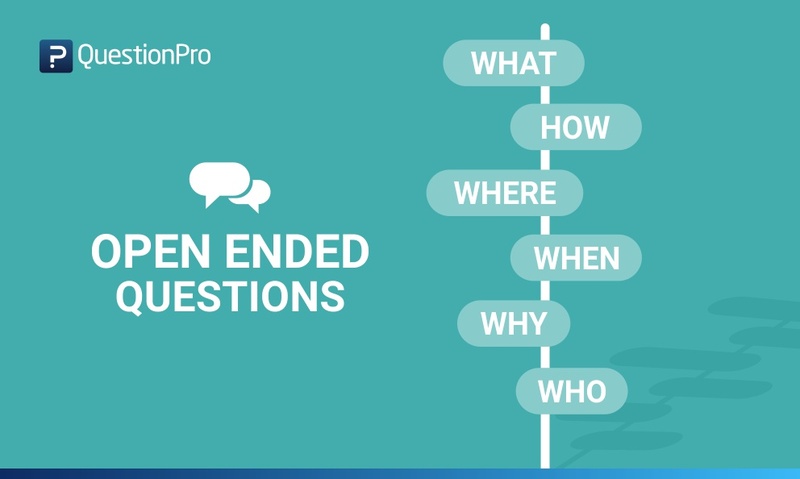 Try and convert those closed ended questions into open end ones wherever you think the latter would fetch you better results and valuable insights. This trick works wonders. It’s not always possible to convert a closed question into an open one but it’s definitely possible for you to follow up by getting a question that is open ended answered. When it comes to customer satisfaction surveys, the advantages of open questions surpass that of the closed ones. 2. Click on Add Question button to add a question. 3. Select Basic, then go to the Text section and select Comment Box. 4. Enter in the question text. 5. 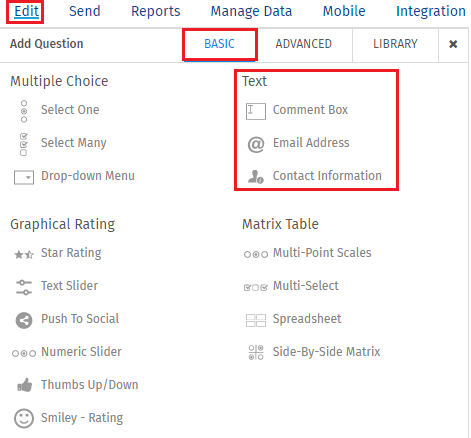 Select the data type: Single Row Text, Multiple Rows Text, Email address, or Numeric Data. Where can I see reports/collected data? 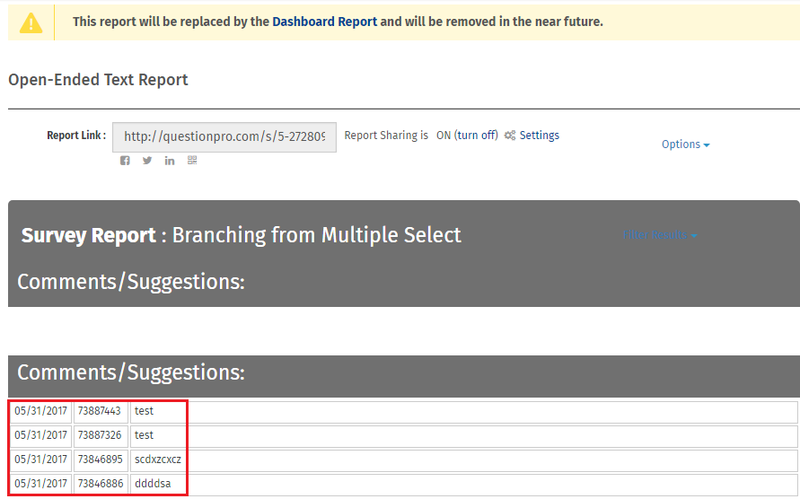 Please note that analysis for open ended text questions is not included in the Real-Time Summary Report. To view analysis on open-ended questions, you can view the Word Cloud report. Can I limit the number of characters in a text question? To make the question mandatory you can click on Settings and you will find a toggle button to turn ON the validation. WHY? When you add questions to a survey, by default, required option is turned off. When required option is not enabled, respondents can continue with the survey without selecting answers. If respondents go through all the pages in the survey without selecting answers, the response is still considered as complete. You can enable required option to make a question required so that respondents can continue with the survey only after responding to the questions. Stupid Questions To Avoid When Writing A Survey! 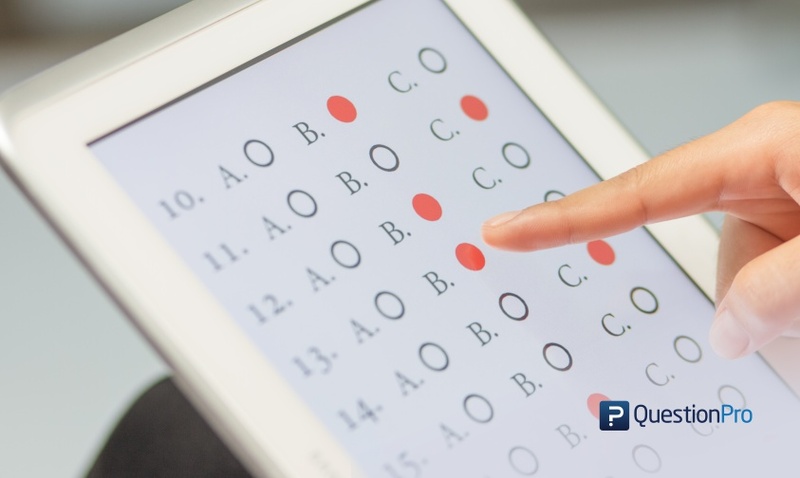 Is There a Difference Between Questionnaires and Surveys?